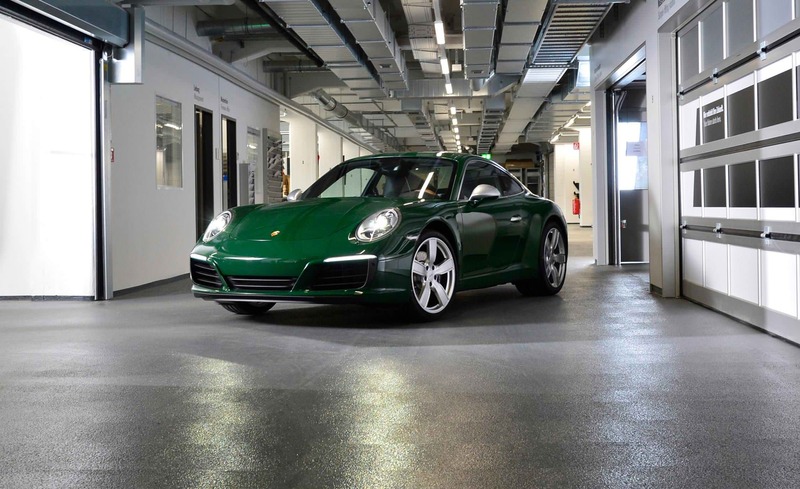 It comes as no surprise that the Irish Green Carrera S museum piece that is 1 millionth Porsche 911 was intended to remain under Porsche ownership. It makes for great PR, especially seeing how the car got widespread coverage across specialist press and is currently undergoing a world tour, leading to a series of wonderful driving reports, most notably one straight to the Circuit de la Sarthe at Le Mans earlier this year. Christophorus Magazine jokingly referred to number 999,999 as “the talented opening band whose music only gets half an ear at most amidst casual chatter as everyone waits for the headlining act”, but for those who come firstly for the music - that would be us, and all enthusiasts with us - this is anything but the case. 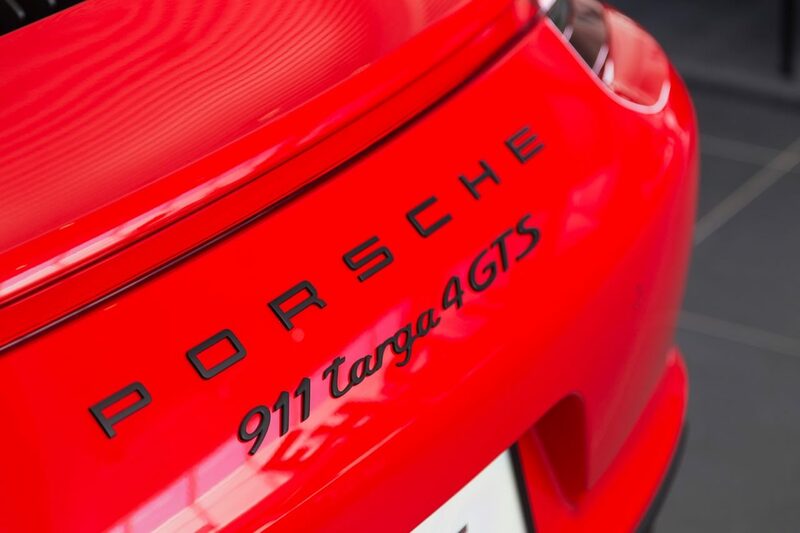 Number 999,999 that rolled off the production line was a wonderful 991.2 Targa 4 GTS, which in our eyes is a definite winner in the daily-911 category. 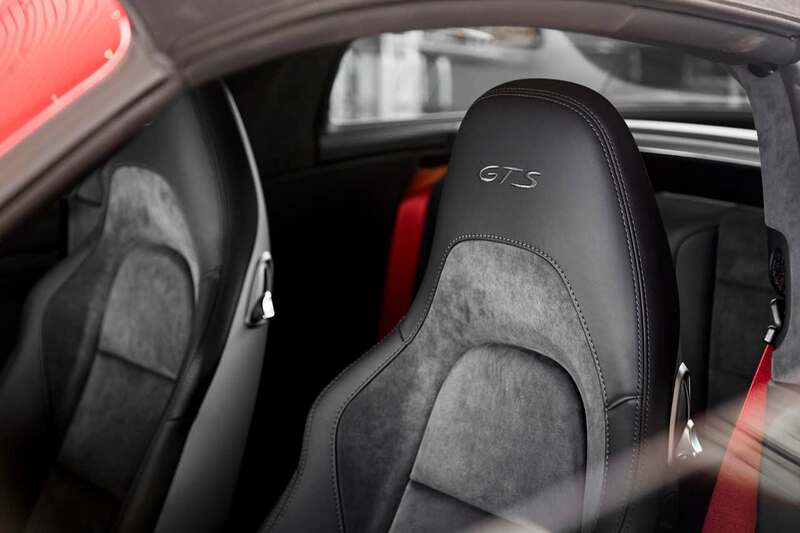 On top it is finished in Indian Red, arguably an as-legendary color as Irish Green, which compliments greatly with the black details of the GTS series. 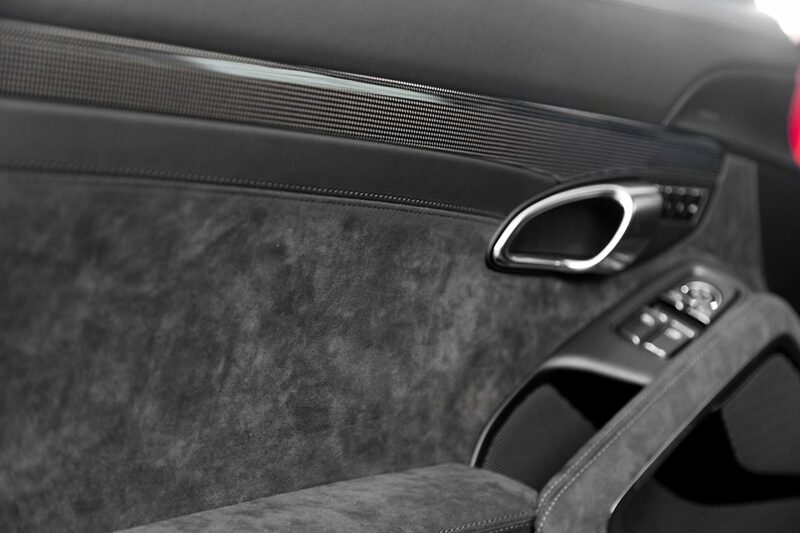 The interior spec is undeniably GTS with black leather over alcantara trim and adaptive sports seats. 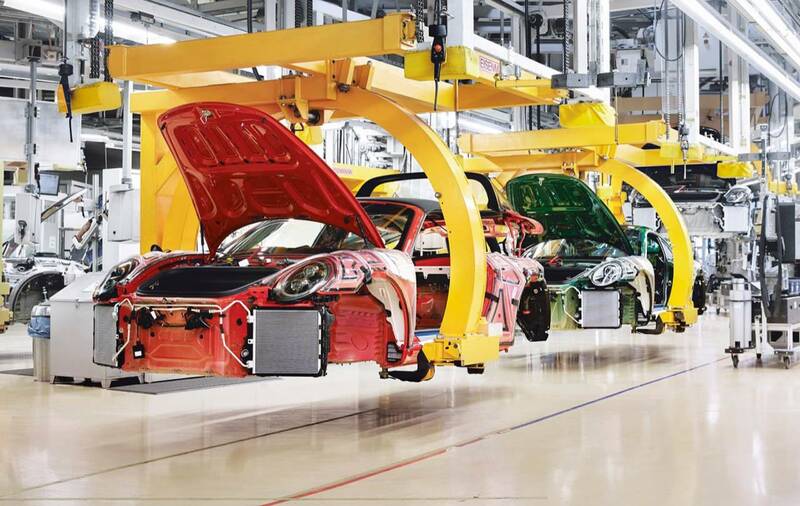 In full transparency we’d take it over the 1 millionth 911 judging purely on the spec! 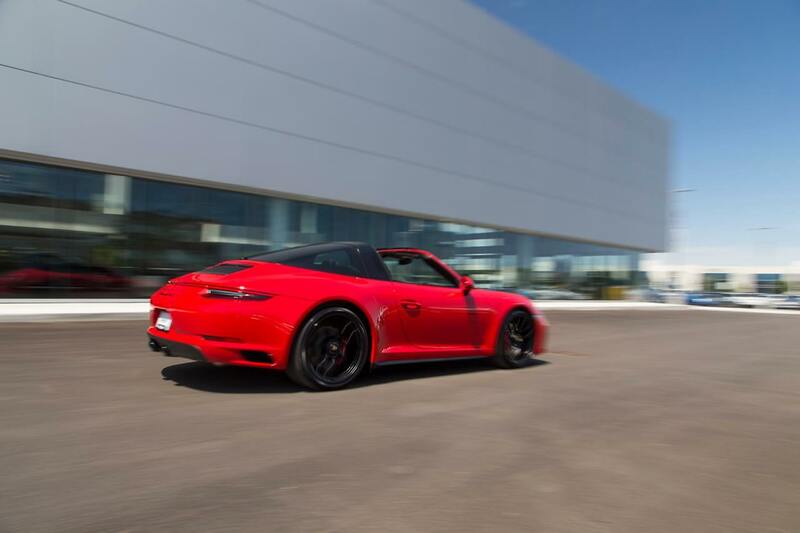 The GTS has recently been delivered in Canada through Pfaff Porsche in Ontario. Its lucky owner is Rob Tenuta, a fifty-one-year-old contractor from Woodbridge. “This is my third Porsche. 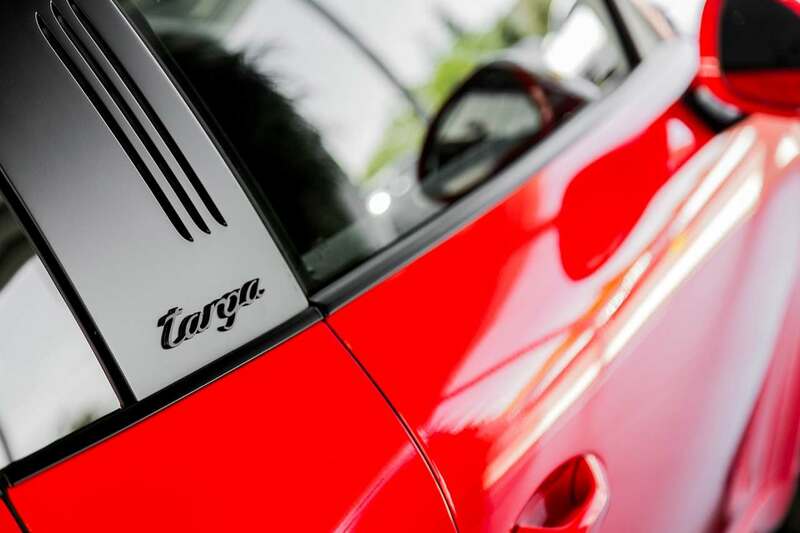 When I heard that my Targa 4 GTS would be such a special car, I said to myself ‘This baby’s. 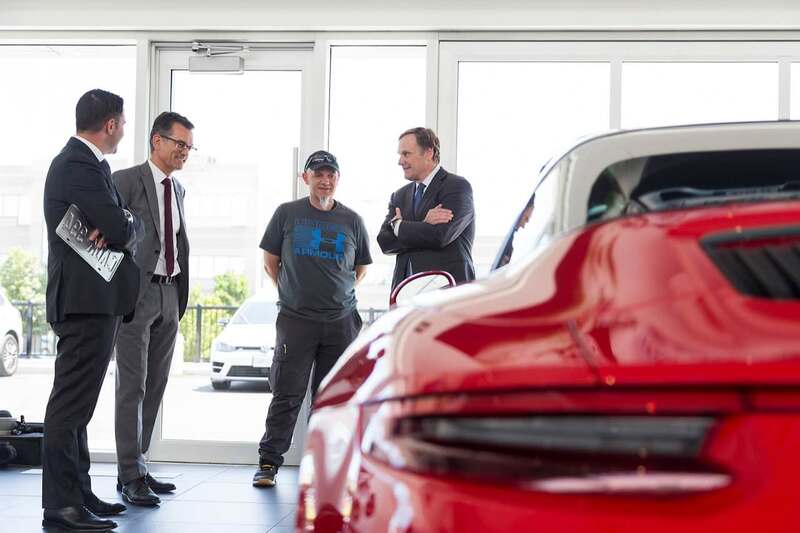 keeper’.” The car was delivered in the precence of Porsche Canada president Alexander Pollich, who handed Rob the official certificate of authenticity of his 911. “This was the first time that I had a car configured to meet my wishes. I’m delighted to be getting this 911. 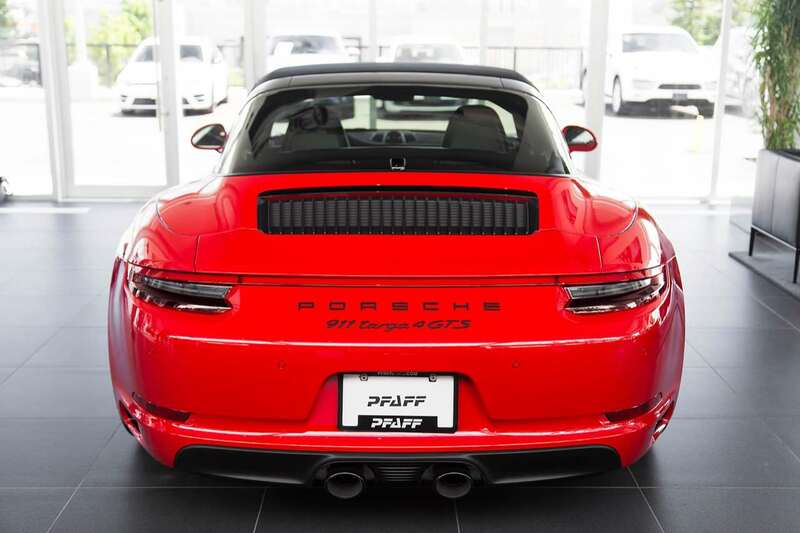 I look forward to driving the Targa with the roof down under the open sky. I’ll take my first joyride in the GTS with my father; I promised him that.” We wish Rob many years of driving pleasure!